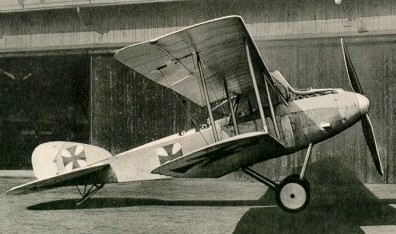 Though 400 full examples of this model were produced, the C.V would see operational from early 1916, eventually being replaced in full by a more potent Albatros C.VII design by 1917. Initially built as the C.V/16 and powered by the new 164kW Mercedes D.IV engine, but this model proved heavy to fly and experienced problems with its cooling system. To remedy this the C.V/17 was produced, featuring a new lower wing with rounded tips, a new radiator fitted to the upper wing (instead of the two rounded radiators previously fitted to the fuselage sides forward of the wings), balanced ailerons and elevators and other refinements. These made a considerable difference to the handling and cooling, but the problems with the crankshaft of the engine remained and meant that only a small number of C.V became operational. The C.V was in effect an entire departure from previous C-series type designs. This particular model was fitted with a Mercedes D.IV 8-cylinder liquid-cooled engine capable of 220 horsepower. The aircraft was crewed by a pilot in the front cockpit area and an observer/gunner in the rear cockpit area. The rear gunner had access to an arrangement of ring-mounted 7.5mm Parabellum machine guns for defensive purposes. Up to 220lbs of external ordnance could be mounted for the bomber role. 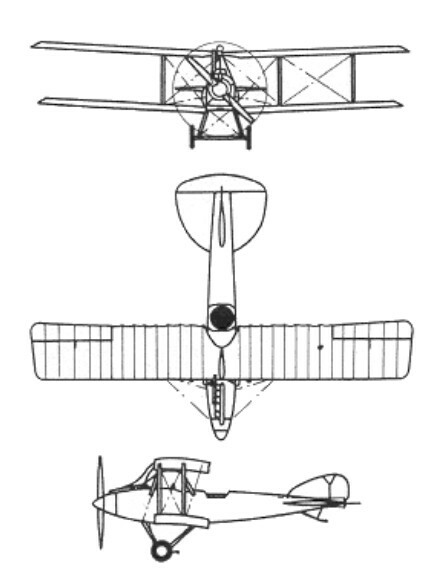 Wing design was of a conventional biplane approach and the fuselage was aerodynamically refined for maximum performance. The Albatros C.V would eventually be replaced by the more capable C.VII series. The C.V would also go on to hold an Albatros production line distinction of being the 2,500th such aircraft produced by the firm, this event occurring in the war year of 1917.